Artistic and creative children will love drawing, painting and coloring at these art parties in NY. We’ve found the best local art studios that offer birthday parties for children. You can also find art studio parties for children in NY by using this great party planning guide. Celebrate Creativity Here In New York! Have a spectacular kids' party here in New York. Celebrate a wonderful kids' party here in The Art Room where kids can enjoy the art party and have a great time. This party venue makes a perfect place for kids to have a great time and do some fun art. Kids will be able to paint T-shirts, design hand bags, designing puppets and many more. 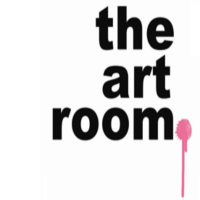 Have your kid's party here at The Art Room where you can expect all the fun and excitement that your kids want. Visit the website for more information and for inquiries about the party service. 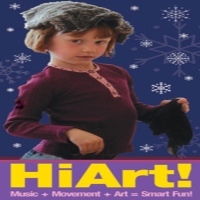 Enjoy An Art Party With Hi Art! Kids! Have a wonderful kids' party here in New York and let Hi Art! Kids be your place of choice to celebrate an art party for your child. You will surely enjoy seeing the kids enjoy and have a great time at the party and do some art activities. Hi Art! Kids will see to it that the celebration goes smoothly in which all the kids are doing art activities and enjoying themselves. Plan a special art party for your child. Let Hi Art! Kids make the celebration a great success. Visit their website and make your reservations today. An Art Party For The Kids To Enjoy! Celebrate your kid's birthday here in New York and throw a spectacular art party for your child to enjoy. Have Kids at Art plan-out an amazing party and organize the fun activities. They will make sure that kids can enjoy the fun activities and will have a great time. 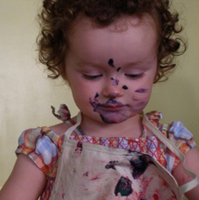 With their art parties, kids can have fun painting bags, designing a treasure chests and even painting a flower pot. Let Kids at Art plan-out an amazing party where kids can have a great time and enjoy. Visit the website today for inquiries and for more information. A Wonderful Art Party With The Art Studio NY! Let your child explore and express oneself through art. Have an art party here at The Art Studio NY where your child can have fun with a group of friends and have a wonderful time doing some fun art activities. 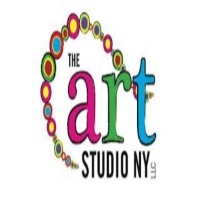 A preferred choice in having an art party here in New York, The Art Studio NY has a very accommodating staff who will do their very best in providing all the party needs to make sure that the art party will be a success. Plan the special art party for the kids to enjoy. Book your reservations and contact The Art Studio NY today. Arts And Fun At Abrakadoodle! Have an amazing art party here in Abrakadoodle and let your kids enjoy doing some fun activities like painting shirts, bags and more. 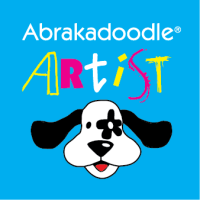 Kids will definitely enjoy the fun activities that Abrakadoodle provides and will have a wonderful time exploring their creative side in art. Abrakadoodle has a very helpful and accommodating staff and they will make sure to make the party a wonderful experience for the kids in which they are having a great time. Celebrate a wonderful children's party here at New York's Abrakadoodle and have an art party filled with all the fun activities for all the kids to enjoy. Celebrating A Great Kids' Art Party In Hootenanny Art House! Hootenanny Art House is available for special art parties during Saturdays and Sundays. They provide a wonderful art party where kids can enjoy some amazing activities. Kids will definitely enjoy painting at the party and that is why Hootenanny Art House will make sure that the activity will be a great learning experience for the kids to explore and be creative. Have an art party here in New York and let Hootenanny Art House make the celebration a wonderful event where kids can have fun and have a great time. 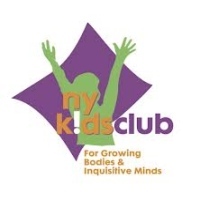 New York Kids Club! Where Kids Can Enjoy A Fun Party! 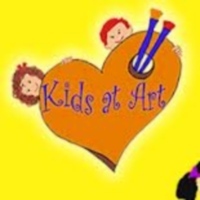 Let New York Kids Club plan-out a fun-filled event where kids can enjoy art. With their very helpful staff, New York Kids Club can make your kid's party a spectacular celebration, where kids can have a great time doing some amazing activities like painting and crafting. Plan a special art party here in New York and have New York Kids Club make the party a wonderful event. Make your reservations and contact New York Kids Club today. Creativity And Art With The Art Center New York! Celebrate a wonderful art party for your kid's birthday here in New York. Have The Art Center New York provide their services in making your art party a fun and exciting event for your kids to enjoy. With their experience in planning a spectacular party, The Art Center New York will see to it that everyone will have a great time. 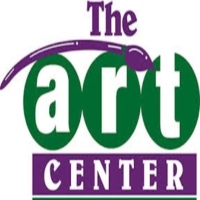 Contact The Art Center New York today and let them make your kid's art party a wonderful celebration filled with fun and excitement. Celebrating A Wonderful Art Party Here In New York! Here at Kidville you can have an art themed party where your kids can enjoy painting and have a great time creating their master piece. The staff of Kidville will make sure that the celebration will be a fun and exciting event where kids can have fun and enjoy themselves. With a lot of fun things to do during the party such as canvas painting, mosaic frame and water color, kids will surely enjoy a wonderful activity during the party. 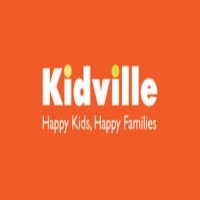 Let Kidville make your kid's party a wonderful event filled with fun and enjoyment. Contact Kidville today and book your reservations today. Painting Beautiful Things With Color Me Mine Tribeca! 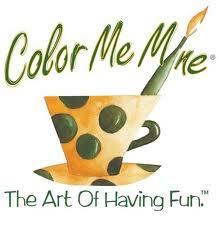 Have an art party with Color Me Mine Tribeca where you can enjoy a fun activity of painting ceramic materials. With Color Me Mine Tribeca you will be sure to have fun and enjoy a great activity with your friends. A perfect place for a kids' party here in New York, Color Me Mine Tribeca will make sure to bring out the creative side of everyone. Make your reservations today and let Color Me Mine Tribeca be your place of choice to celebrate that special occasion.